This year’s Universal Cool Japan event has been running since January 19, bringing together the some of the best of Japan’s contemporary pop culture. 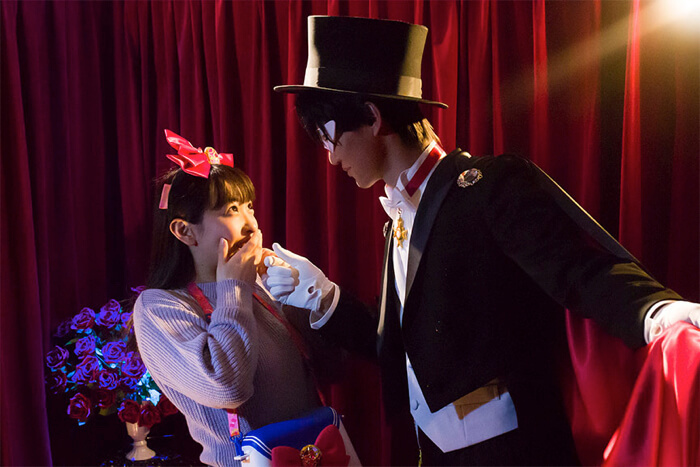 The first ever Sailor Moon 4D attraction, Pretty Guardian Sailor Moon: The Miracle 4-D, made its debut at the park earlier this year which has the audience build trust with the sailors and overcome a difficult situation with them. Due to demand from guests who have actually experienced the showing, the run time for the attraction has been extended to September 30. The original schedule was from March 16 to June 24. The 4D attraction throws people into the world of Sailor Moon which feels so realistic you can almost touch it with your hands. It has been highly praised not only by fans of the original work, but guests of all ages alike. It’s recommended for those who want a smooth experience with the attraction to get their hands on an express pass. Additional passes go on sale from May 25 and are available until June 24. They’ve been selling like hot cakes so don’t miss out! 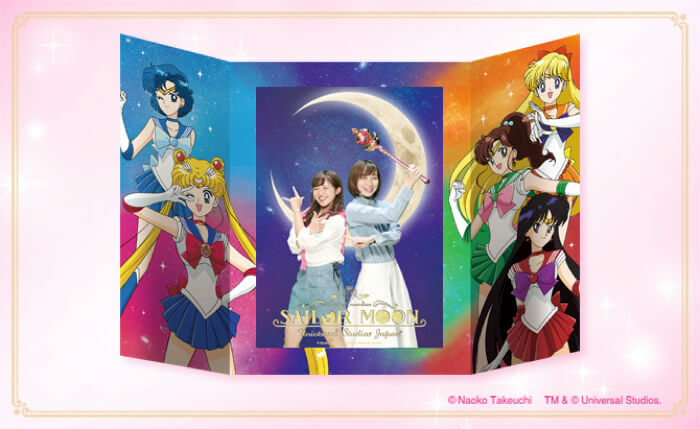 There’s also the Sailor Moon Special Express Pass which comes with lots of special bonuses. As well as a smoother experience, you’ll get to see the Tuxedo Mask Miracle Greeting set. The entry day for this pass lasts until August 31, 2018. 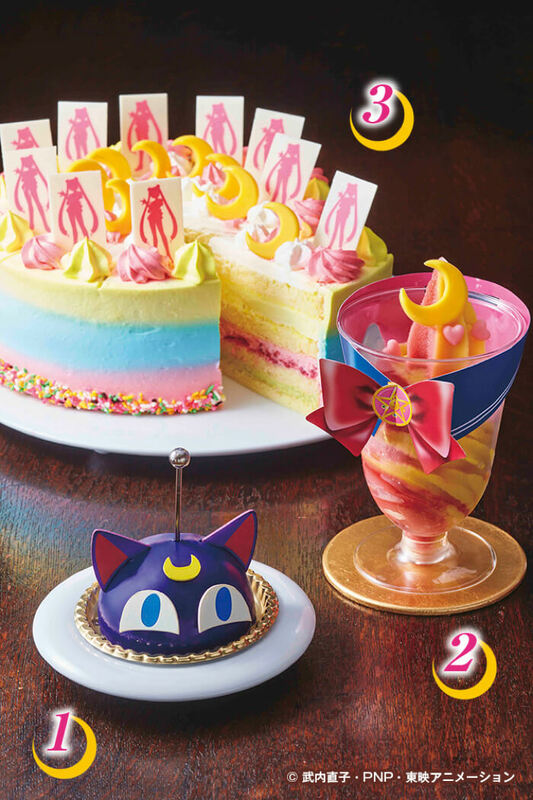 Of course, there’s plenty of Sailor Moon themed sweets too, as well as a photo opportunity where you can get your picture framed like below. 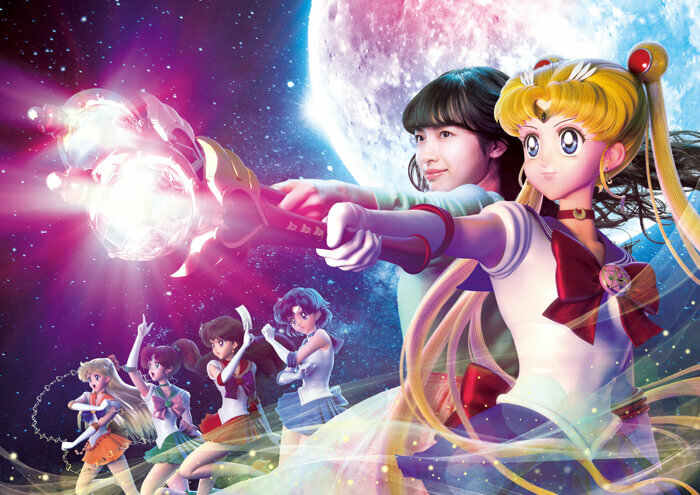 Enjoy the dreamy world of Sailor Moon at Universal Studios Japan!